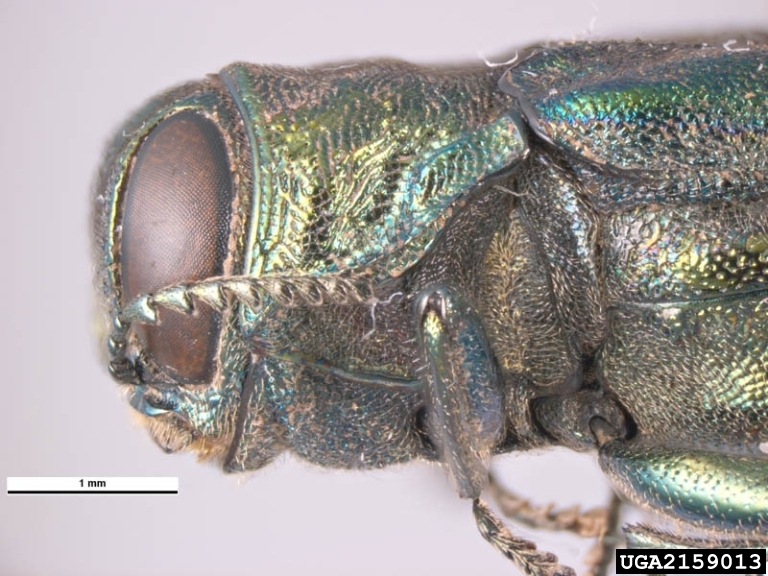 The emerald ash borer is a pest that was only introduced to the United States in 2002 and is now one of the most serious environmental threats to forests. 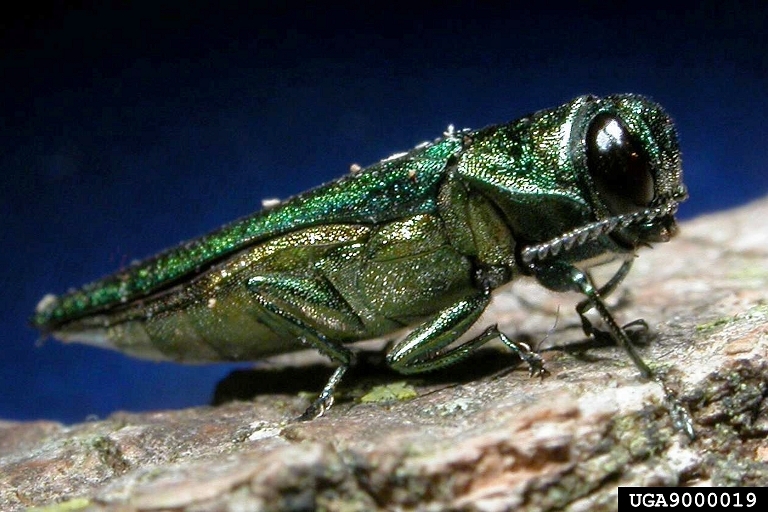 These pests eat ash trees and plants, having destroyed millions of ash trees in the past decade. 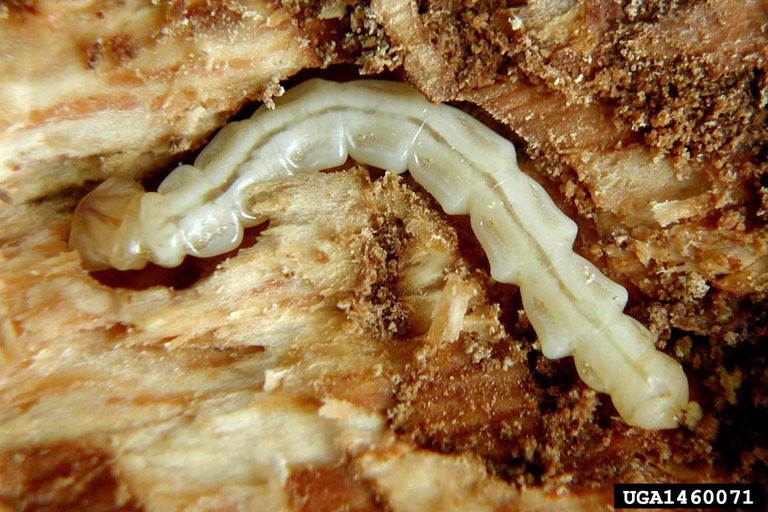 Our professional grade products can help protect your ash trees from this boring beetle. 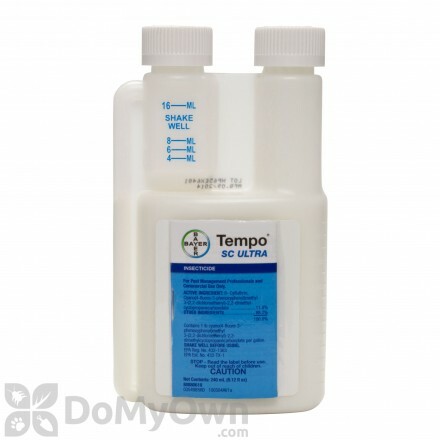 A professional water soluble granular insecticide that controls insects for commercial & residential turf-grass, trees, ornamentals and golf courses. 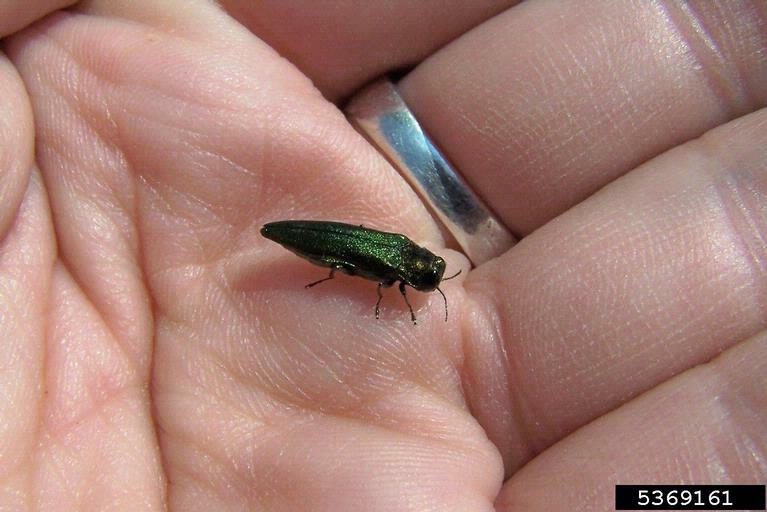 Adult emerald ash borers are a dark, metallic green and have a bullet shaped body that is a ½ inch long and 1/8 inch wide, about the size of a cooked grain of rice. These beetles are most active during the day and prefer warm, sunny weather. They feed on foliage for about two weeks before mating; they do not cause significant damage to trees. Adults never go far from the tree they exit to find mates and to lay eggs. They lay about 60-90 eggs in ash tree bark. As soon as these very tiny eggs hatch, the larvae immediately begin to feed on the tree. 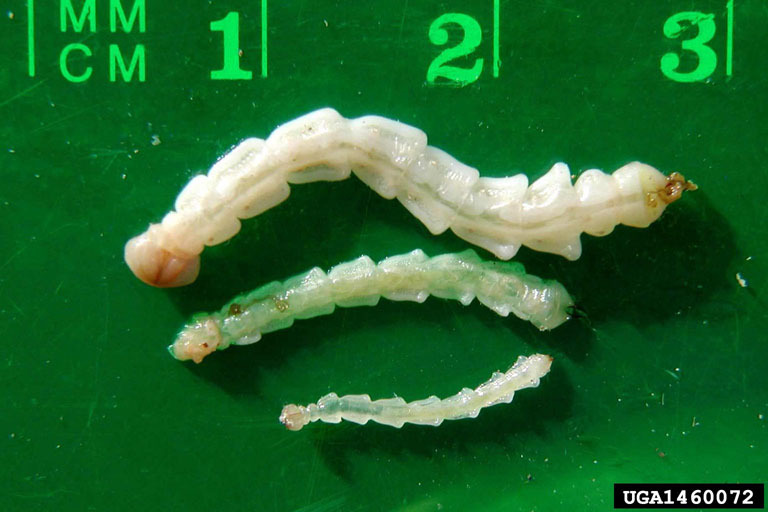 Larvae are white and flat with distinct bell-shaped segments and can be about an inch long. They feed on the outer sapwood and phloem right under the bark. These larvae make s-shaped serpentine galleries. 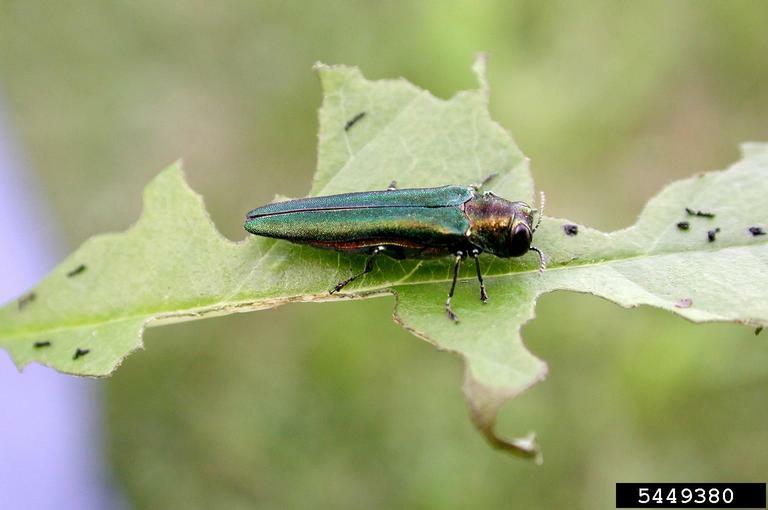 The damage from emerald ash borers is caused because the feeding inhibits the flow of carbohydrates and water between leaves and roots. 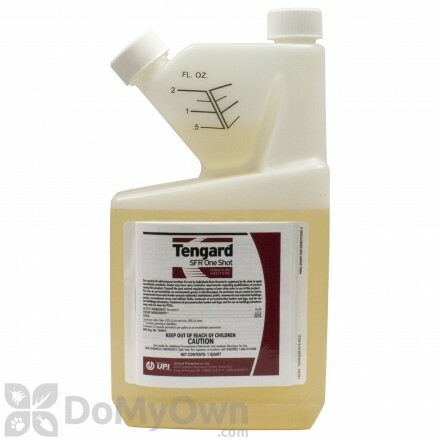 This causes thinning leaves, dying branches, and death. Two to four years of an infestation will bring these signs to the tree. 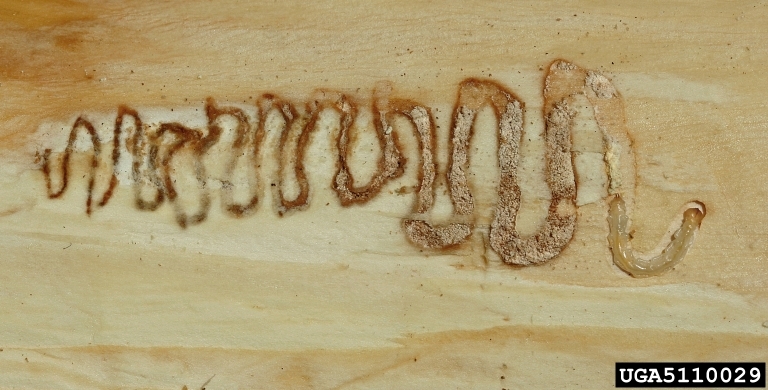 Some signs of emerald ash borer infestations can look just like other tree ailments. A combination of two or more of the following signs can strongly indicate an emerald ash borer infestation. Dieback of the upper and outer leaves of ash trees. This occurs after multiple years of feeding. The foliage will appear thin and discolored. Stressed trees will grow new branches wherever they can grow them, even down by the base of the trees. Vertical bark splits occur from s-shaped galleries eaten away by the larvae. The splits will reveal these galleries. Woodpeckers feed on the ash borer larvae. They feed high on the tree where the emerald ash borers prefer to feed first. 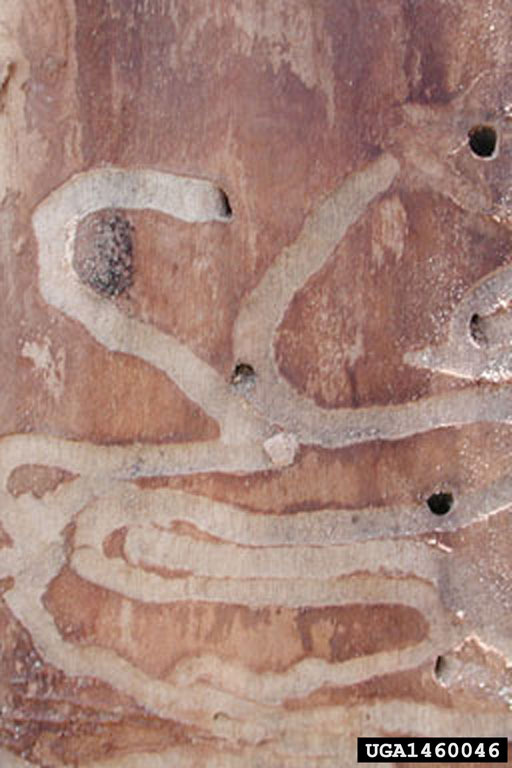 Mature larvae make D-shaped holes about 1/8 inch in diameter when they emerge from the tree as an adult. 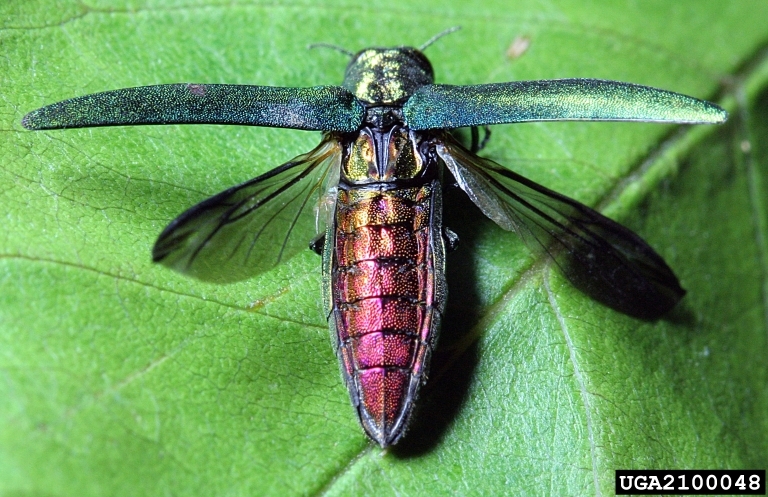 Emerald ash borer traps are available and can trap bugs that are flying to invade ash trees. 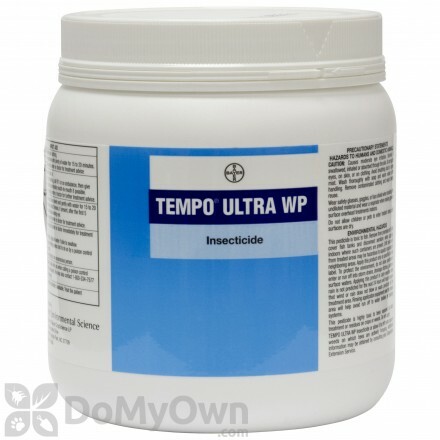 This can greatly eliminate the populations in your area. Soil drench treatments are fairly effective but work best when the tree is smaller, about six inches in diameter. Two years of treatment in a row will need to be applied before this treatment can take its full effect. Soil injections and trunk injections are also viable options, but trunk injections risk damage to the tree if not done properly. 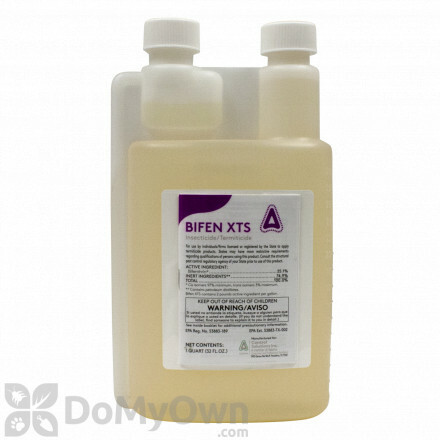 Products containing bifenthrin, permethrin, or imidacloprid are good options and are found in many available insecticides. Any emerald ash borer treatment should first be evaluated on the potential for harm to the trees it is meant to protect. 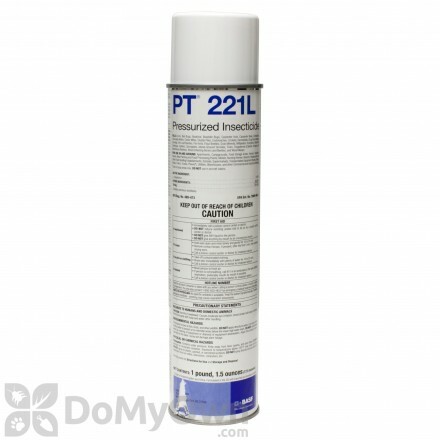 All of the products you find here at our store have already been thoroughly inspected and vetted, both for their effectiveness in killing the pest but also for their safety of use when it comes to the delicate ecosystems where they will be applied. If you are in the risk zone of emerald ash borers, using treatments to prevent infestations before they occur is the only way to save your trees. 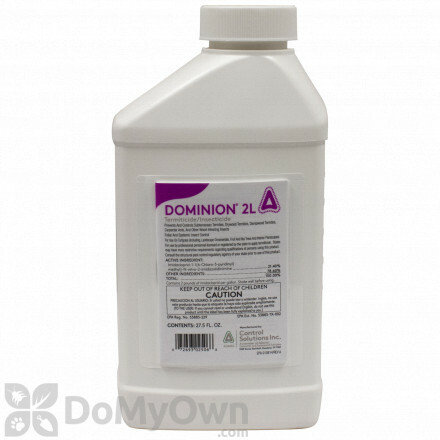 Any treatment you choose for your trees must be reapplied every year, which can add up quickly. Always evaluate your trees’ health and the viability of treatment before beginning. Many factors play into the health of a tree like: storm damage, other injuries to the tree, age of the tree, soil moisture, soil compaction, and other environmental factors. Research suggests that if a tree has 20 to 40% dieback, treatment can stop an infestation and save a tree. If you live outside the risk zone, treatment to your trees is not advisable. Information via Do It Yourself Pest Control experts, the University of Missouri Extension, Iowa State University Extension, and Michigan State University Extension. 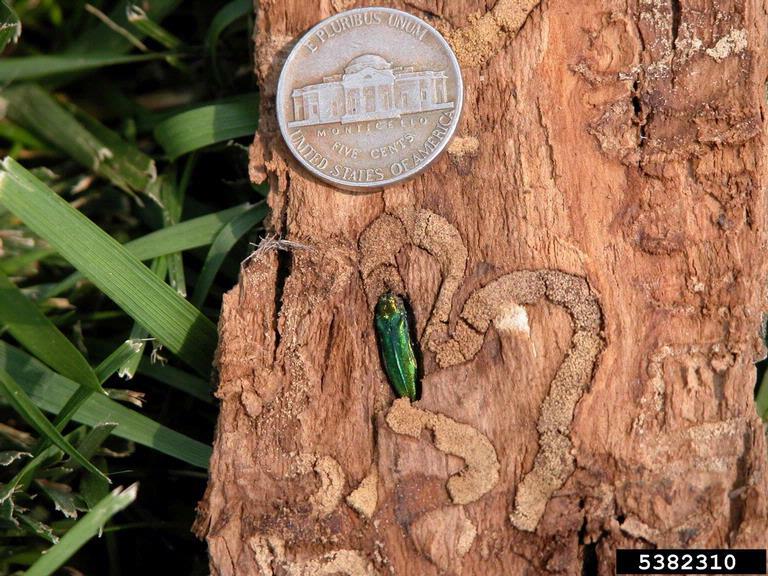 Here are some pictures of the Emerald Ash Borer Beetle to help you identify them.